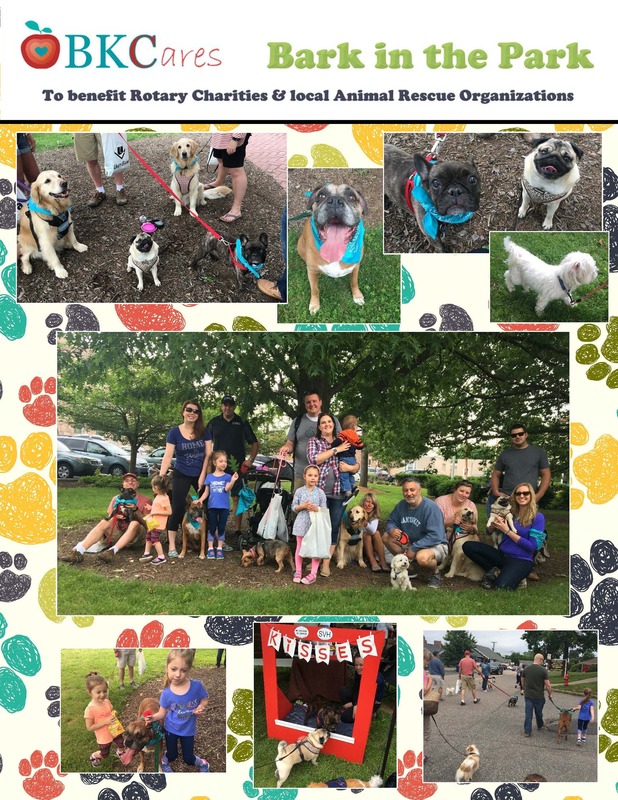 BKC Pet Lovers paired their Pet Charity Collection for Associated Humane Societies with participation in Flemington Rotary’s 6/4/17 “Bark in the Park” dog walk event. It was a great day of fun, exercise and fellowship in Historic Downtown Flemington. All net proceeds of the event went to Rotary Charities and local animal rescue organizations. 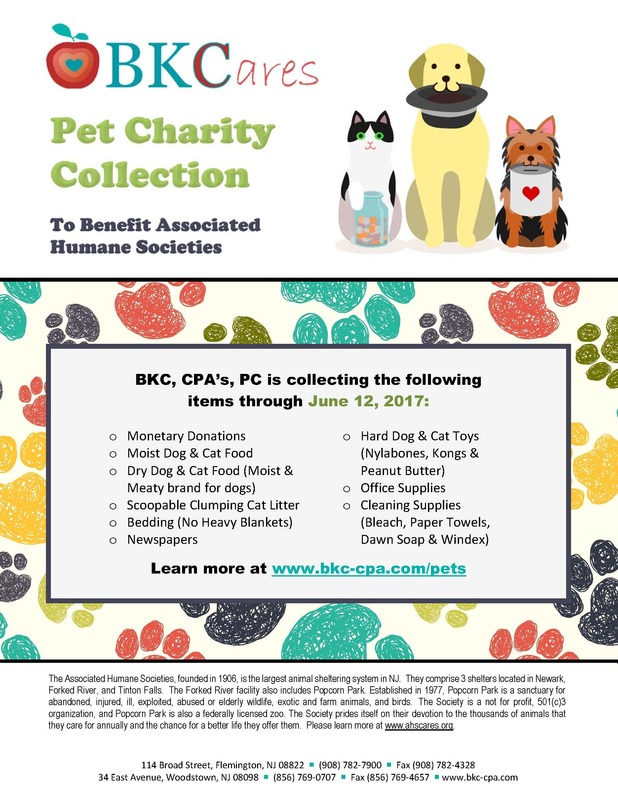 Donations for the BKC Pet Charity Collection are due to our Flemington or Woodstown offices by June 12th. See below, or contact us for more information.